Every year, the MaRS Market Intelligence team reveals its predictions for the information and communications technology (ICT) sector. In 2015, it was all about Google Glass, Facebook and Terminator Judgment Day. Let’s kick things off by revisiting those predictions. In mid-2015, Wired reported that Google Glass would be re-launched as a workplace gadget known internally as “the Enterprise Edition.” Let’s hope that Tony Fadell blesses the new vision with his magic touch. It looks like we might have to wait a few years before Facebook is dethroned as the king of social media platforms. Facebook saw a healthy growth in active usage between the first and second quarters of 2015 as a result of efforts in re-engaging its users, who are an older age group than the users of other social media services, such as Tumblr and Vine. GlobalWebIndex reported in late 2015 that 84% of Internet users are using at least one Facebook service, whether it’s the social media platform itself, its standalone messenger service Facebook Messenger, or WhatsApp or Instagram, which were purchased by Facebook in 2014 and 2012, respectively. Finally, fortunately humanity avoided the wrath of J-Day in 2015. However, the possibility still looms above us as researchers develop artificial intelligence (AI) that can beat humans at poker games or pass college entrance exam. In fact, 2015 was considered by many as a breakthrough year for AI, which leads us to our first prediction for 2016. While IBM’s Watson has been available to developers since 2013, Google boldly open-sourced its AI engine TensorFlow in late 2015. Facebook followed suit soon after by opening up its designs for hardware built to run specialized AI algorithms in the hopes of accelerating the development of deep learning by the broader community of researchers and entrepreneurs, and leading to a surge in AI-powered technologies. 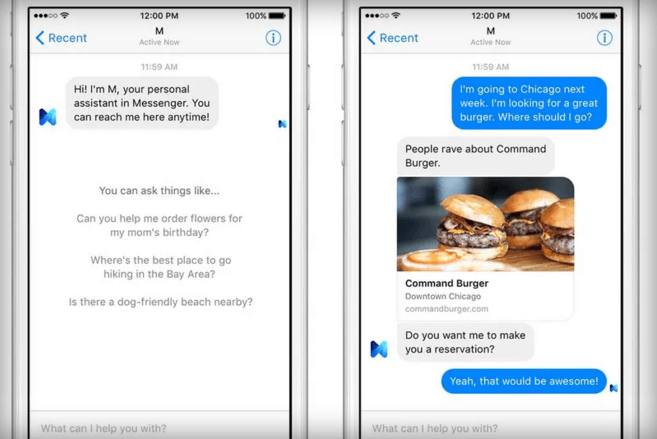 Facebook entered into the intelligent personal assistant race with M, alongside other tech giants including Apple (Siri), Amazon (Echo), Microsoft (Cortana), Samsung (S Voice) and Google (Google Now). However, they are still considered as semi-autonomous agents, where functionalities are limited to answering questions about weather or sports game updates and getting directions when you are lost. A continually evolving process and digestion of large amounts of data are required for machines to learn to become more autonomous. Further growth of AI will be fuelled by the influx of Internet of Things devices—like the Nest Thermostat—which are being connected to collect more data on things like personal habits. Gartner forecasts that 6.4 billion “things” will be in use worldwide in 2016 and at least 5.5 million new things will get plugged in every day. Under Amour is teaming up with IBM to enhance the experience of its line of fitness and health apps by allowing Watson’s machine-learning capabilities to study users’ activity, sleep and food data and by incorporating other data, like the weather, to provide personalized insights and coaching. This signals that non-tech giants are recognizing the importance of AI technology in new business opportunities. Facebook founder and CEO Mark Zuckerberg announced that the company is creating an algorithm for computers to describe images for the blind. Other promising applications include the use of AI beings as companions to children with learning disabilities like autism. AI’s non-human qualities, such as unaffected patience and the inability to show unkind judgment, can help reduce feelings of isolation through tailored interactions. AI can also be used to customize treatment in speech pathology by measuring and analyzing individualized vocal ticks to reduce instances of misdiagnoses or mistreatment by eliminating the element of human frailty. It looks like 2016 may be the year we start to see the machines taking over. 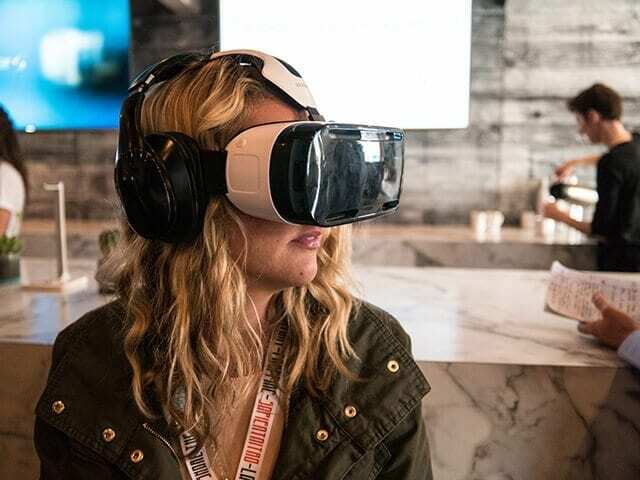 In recent years, virtual reality (VR) technology has evolved to a point where consumers can now experience the technology in their own homes. The major VR players (including Oculus, HTC Vive and Sony PlayStation VR) are all prepared to roll out their hardware by mid-2016, with IDC predicting that VR hardware sales will reach between one and two million units this year. However, with an expensive price tag, not everyone is ready to make the commitment to VR. There’s also a clear disconnect between the types of games slated for release and the games potential buyers want to experience. Large studios want to wait for proven success before committing to creating original VR content. Gamers want to see titles similar to Call of Duty Black Ops 3 and Grand Theft Auto V, but this kind of content hasn’t been discussed for release in 2016 or even for the near future. Gamers will not invest in VR technology if the content they want to play isn’t available. 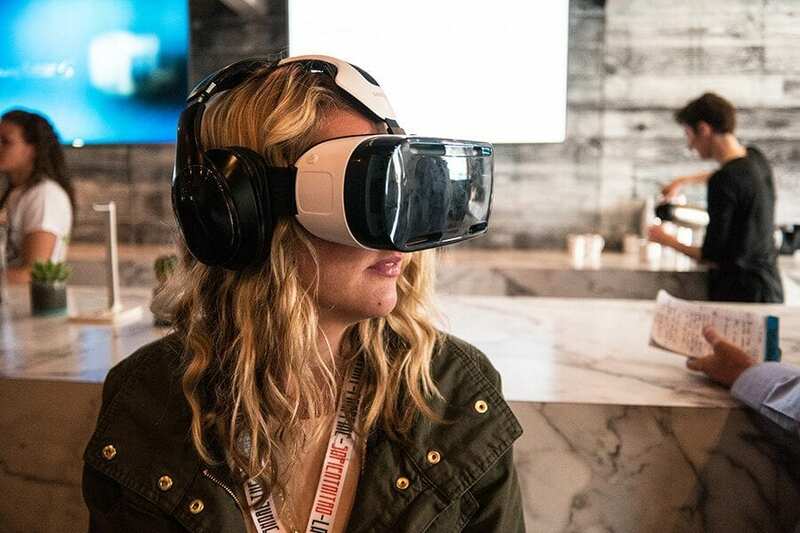 The value of the VR market, including hardware and software, is estimated to reach $70 billion by 2020. When studios decide to align their content with the needs of the gaming community we may even see that value rise. Until then, the success of VR will remain in question. In the past two years, the MaRS Market Intelligence team has highlighted issues such as the end of the global commodity super-cycle, China’s economic woes and the oil crash, all of which have had negative macroeconomic impacts on Canada and the rest of the world. Plenty of unicorns were already on fire and the negative macroeconomic impact will continue to hang like a dark cloud over startups in the tech sector and beyond. Anand Sanwal, the CEO of CB Insights, thinks 2016 will be the year of the rabbits. So if you’re running a startup, look out! We think that the headwinds are very real in 2016.